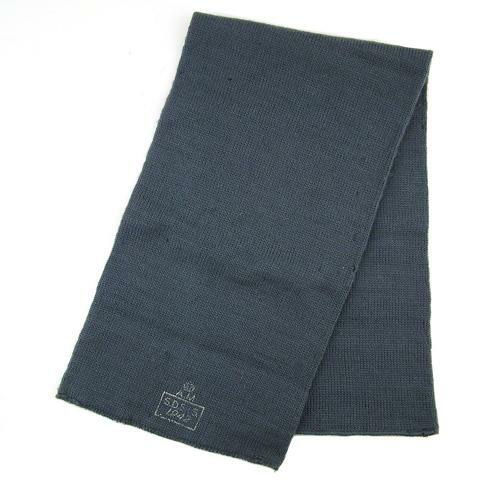 By S.D.S & S. Blue-grey woollen scarf approximately 78 x 22cm. Light wear and a few moth nips but in good to very good used condition overall. With fading Air Ministry King's crown marks, manufacturer's details and 1942 date. Only the third one we've come across making this a rare find. Stock code M23271.